Production averaged 6,797 barrels of oil equivalent per day (85% liquids), which is 259% higher than the third quarter of 2017 and 7% higher than the second quarter of 2018. Revenue totaled $40.1 million, an increase of 450% over the third quarter of 2017 and 11% over the second quarter of 2018, driven by higher production and realized prices. Adjusted EBITDA increased to $22.0 million, which is 645% higher than the third quarter of 2017 and 8% higher than the second quarter of 2018. Operating netback, prior to the impact of hedging, was $41.28 per boe, an increase of 81% over the third quarter of 2017 and 1% over the previous quarter. Capital expenditures totaled $167.6 million in the first nine months of 2018 with approximately $93.5 million (56%) directed towards acquisitions and $74.1 million (44%) for drilling and completions activities on 10.4 net wells. 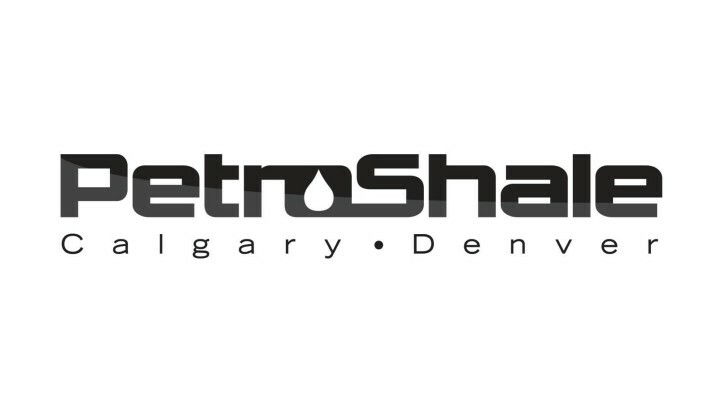 Closed a strategic acquisition of assets within PetroShale's North Dakota Bakken core area for US$51.7 million, including approximately 550 boepd of low decline light oil production and approximately 1,980 net acres in three 100% operated drilling units which are largely undeveloped. Funded the Acquisition with proceeds of a concurrent $46.0 million "bought deal" equity financing, a $12.5 million private placement financing, and a draw under the Company's senior credit facility of US$10.5 million. Increased PetroShale's borrowing base under our senior credit facility to US$92 million upon closing of the Acquisition and following the senior lenders' semi-annual review of the Company's borrowing base in November, increased it further to US$125 million.